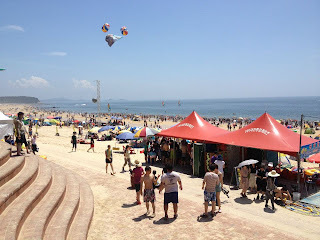 In my opinion I think these are the top 3 beaches on the west coast of South Korea. 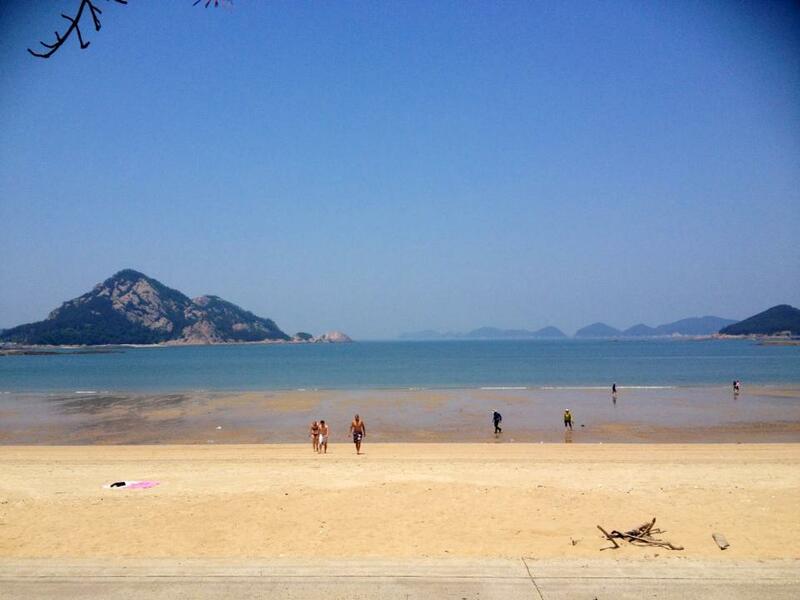 Located in Taean-gun, Chungcheongnam-do province. 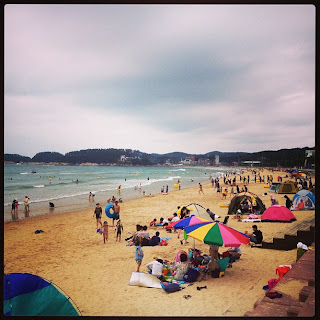 A little island off Gunsan. 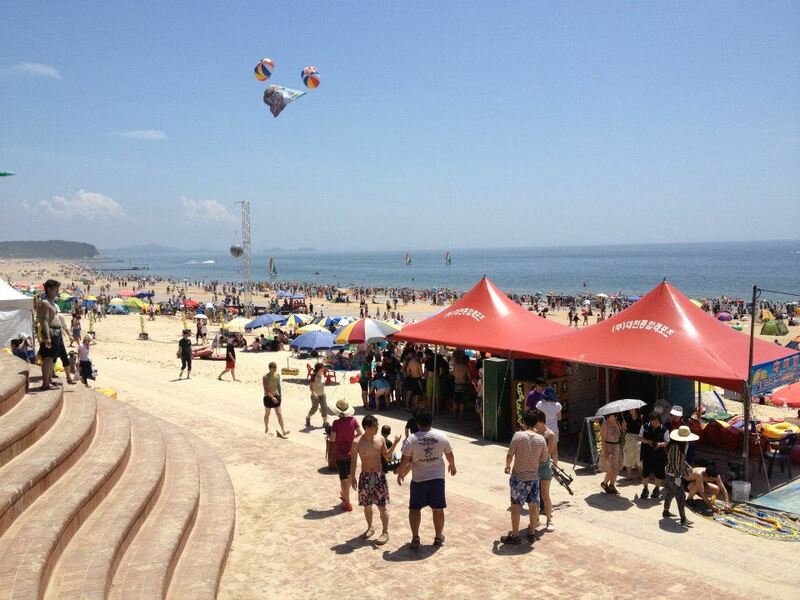 Located in Boryeong-si, Chungcheongnam-do province.